Joey Hartman explores the history of the labour movement and the fight for queer rights. Plus update on Ikea lock-out. 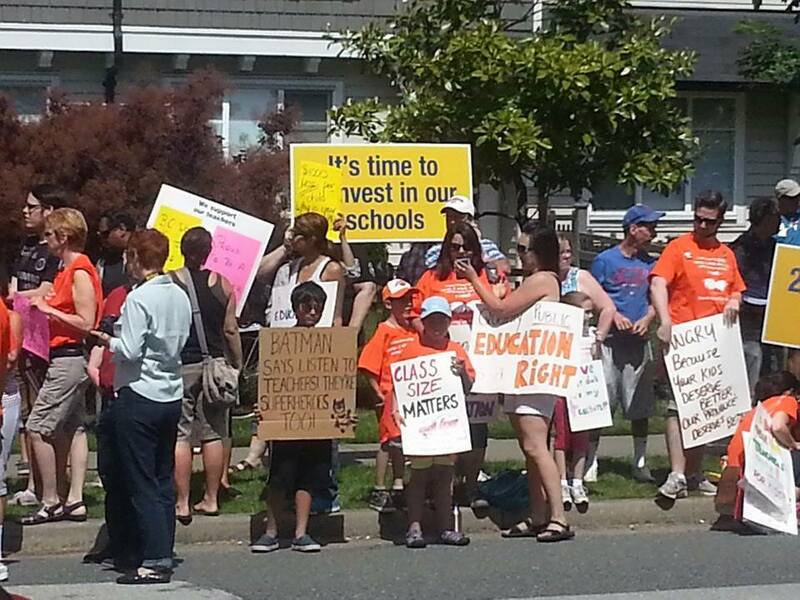 Vancouver Teachers and Supporters to Rally for Public Education Thursdays in August 8-9:30 am at Commercial & Broadway. Info Here. Host Jane Bouey discusses the state of public education and what we can do with President of the Vancouver Elementary School Teachers Association – Dan Graves. RT News reports that the eastern Ukrainian city of Lugansk has declared a state of humanitarian catastrophe.